I was invited for an interview shortly after. A time and date were set for me to be at a hotel in Altens to be "grilled". I had a few weeks to prep for my interview. The format would be for me to present for 15 minutes and then answer questions for an hour. The application pack I had downloaded from the IET website had a guide to what was expected in the presentation and what the interview would cover. I prepared a pack of 5 slides covering projects (maximum allowed) I have worked on and ticked off all the skills I needed to have. I then printed 3 packs with my slides, my application, training evidence, work evidence and my CV and presented them neatly in a clear plastic folder. 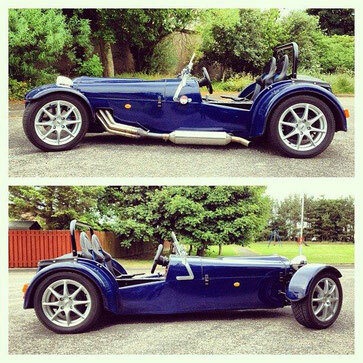 I also added a couple of pics of my Tiger, the kit car I built. I felt as a software engineer I wanted to be able to show I also have electrical and mechanical hands on skills too. A few weeks later, I donned my suit and tie and headed for my interview. 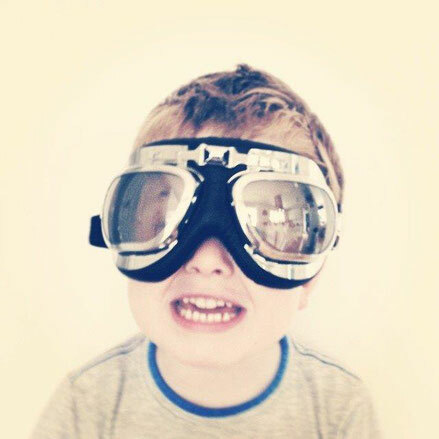 Confident I had prepared well it was time to be a shiny example of a potential chartered engineer. I met with a panel of 3 interviewers. The IET guide said there would be 2! Oh well the more the merrier. We introduced each other and I sat at one side of the table and they at the other. I did my presentation, and quickly talked through all my slides. The next part I was dreading, what if I couldn't answer the questions? What if I wasn't qualified? It didn't matter. What happened as a good conversation about my experience. One interviewer was leading the conversation and another was checking off where I met the skills required as I gave my answers. The main point I had to quickly adapt to was to say I rather than we. Working as a team for so long I am accustomed to saying 'we' rather than 'l', which caught me out a couple of times. I had said we had created some procedure and had to correct myself and said I, one interviewer said are you sure, while the other chipped in with the front page of the procedure showing my name on the front cover as the author. Thankfully I had put a copy In the interview pack. The rest is a bit of a blur but an enjoyable blur. It was a great opportunity to talk about what you have been doing for the last 20 years. At the end the interviewers came across the pictures of my Tiger and probably had just as many questions about it and how I had built it, an easy subject to talk about without any prep. So that was it, it was about 1hr 45min when we finished, and I left confident I had done my best. My interviewers couldn't give me any indication of whether I had passed or failed. I would be contacted in due course. 6 weeks later I received an email. My application must have been good, my presentation and interview must have been good. 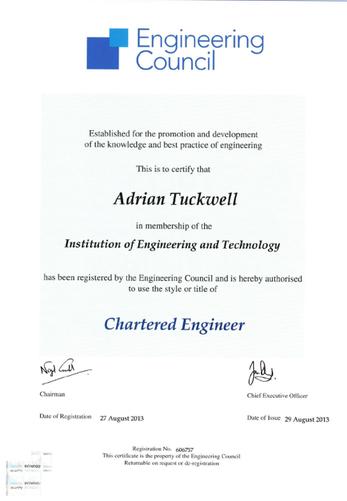 I was invited to join the engineering council as a chartered engineer. Go me! Why didn't I do that a long time ago. With a bit of effort and lots of preparation the whole process is very straightforward and not as daunting as first thought. So if you are thinking of becoming chartered get a copy of the application pack, review in detail what skills you need. If you fall short get those skills and then apply. Give me a shout if you need anymore info on getting chartered. I would be happy to Help.